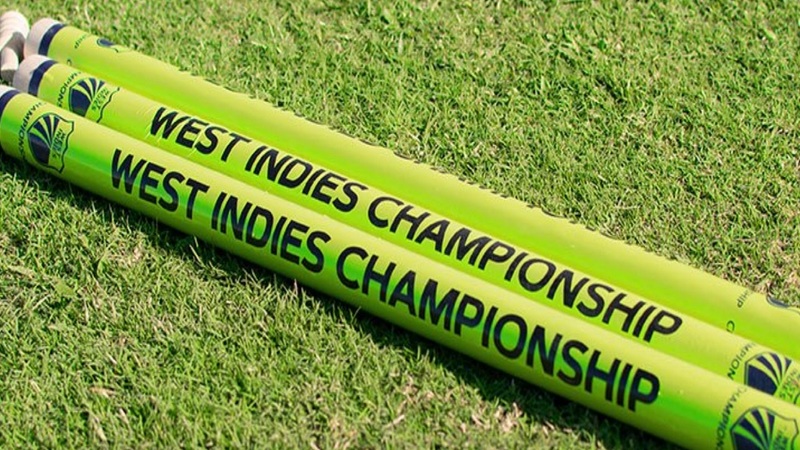 Jamaica Scorpions are in danger against leaders and four-time defending champions Guyana Jaguars following play on Saturday in the West Indies Championship at the Guyana National Stadium. Gudakesh Motie and Raymon Reifer, left-arm spin and fast-medium bowlers respectively, bowled Jaguars back into contention on the third day of the seventh round match. Scorpions, leading by 37 on first innings, were bowled out for 132 in their second innings. 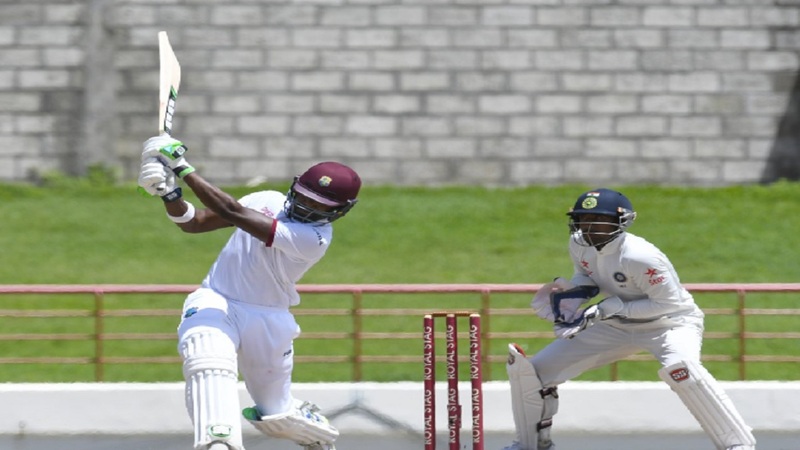 They lost opener Oraine Williams without a run on the board in the second over, but Test batsman Jermaine Blackwood and fellow international Chadwick Walton put on 57 for the second wicket. 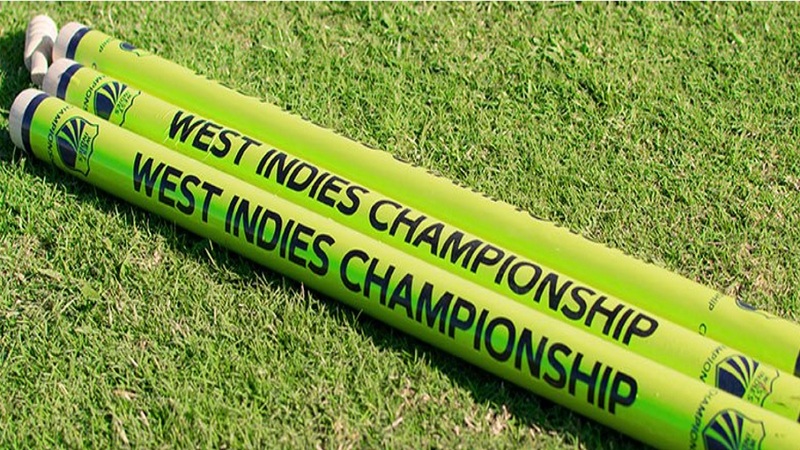 Scores in the game heading into Sunday's fourth and final day are: Jamaica Scorpions 358 & 132, Guyana Jaguars 321 & 25-0. OVER AT WINDSOR PARK IN DOMINICA: Kavem Hodge, a part-time left-arm spinner, have put Windward Islands Volcanoes in a strong position against Leeward Islands Hurricanes. Hodge snared 4-51 from 33.3 overs and Josh Thomas supported with 2-33 from 12 overs, as the Hurricanes, leading by 41 on first innings, were bowled out for 199 in the final hour before the close, setting Volcanoes 241 for victory. Scores in the match heading into Sunday's final day are: Leeward Islands Hurricanes 271 & 199, Windward Islands Volcanoes 230 & 10-0. OVER AT KENSINGTON OVAL IN BARBADOS: Former WINDIES captain Denesh Ramdin fell just shy of a hundred to lead strong Trinidad & Tobago Red Force batting, leaving Barbados Pride to chase a sizeable target. Once again, the day belonged to Red Force. First, they took the last three Pride first innings wickets for just 44, after their hosts resumed from their overnight total 238 for seven. They were bowled out for 282. Scores in the match heading into Sunday's fourth and final day are: Trinidad and Tobago Red Force 358 & 247-6 dec, Barbados Pride 282 & 15-0.